What Drinks Go With An Afternoon Tea? When it comes to hosting a classic afternoon tea, we think it's okay to drift away from tradition and instead tailor your special occasion to the time of day, season or the formal or casual theme you're going for. After all, no two afternoon teas are the same, so what beverages should accompany your teatime treats? What tastes best alongside scones, cakes and sandwiches? To give you some much needed scone-spiration, Classic Cornish Hampers have put together six of the best drinks you need alongside your sensational spread. 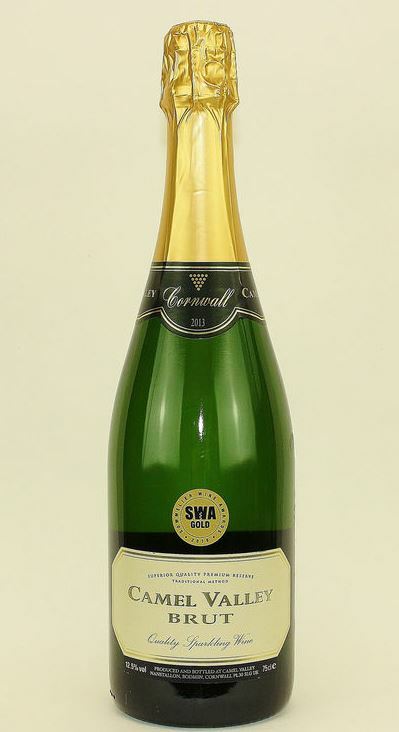 A flute of sparkling Camel Valley wine is the perfect partnership when combined with your cream tea. The sweet, fruity tones will meld perfectly with any treats you've laid out, offering a refreshing taste with a delicate notes of honey on the palate. Perfect for turning your get-together into more of an evening event, a vintage red wine like this Polgoon Red Pinot Noir, comes with a flavour rich in autumnal fruits, making it a brilliant choice for the colder months. There's no better way to kick off the summer celebrations than with a thirst-quenching Cornish Rattler. Light and fruity, with a kick of flavour, this will be your go-to drink for those sunny scone parties from June through to August. You didn't think we'd leave this one out did you? 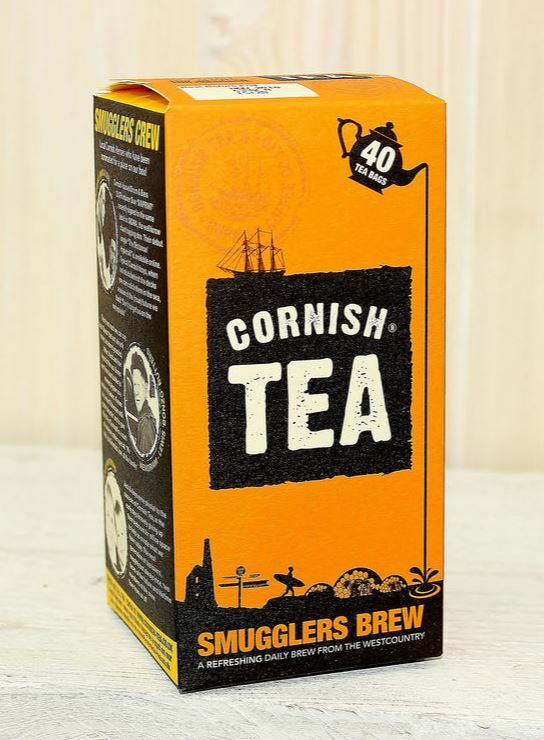 Smugglers brew is made from drinking alongside biscuits, scones, cakes and any other sweet treats you fancy. 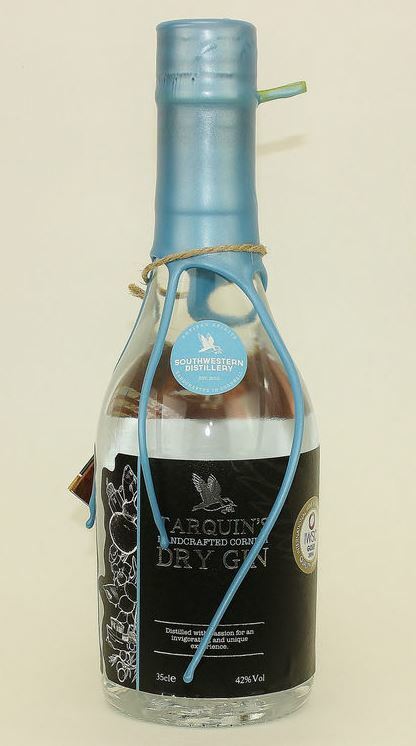 Gin fizz, G&T, gimlet cocktails... all of these summery drinks will taste great with Tarquin's Dry as the key component. This authentic Cornish gin has a fresh orange zest flavour with violet and crisp pine notes.